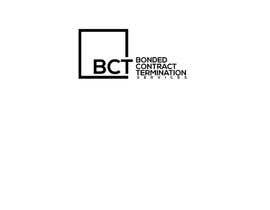 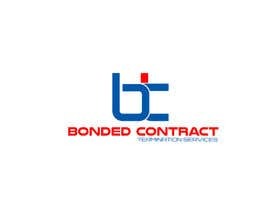 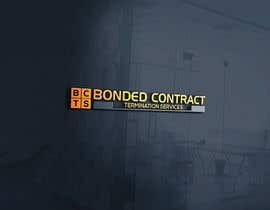 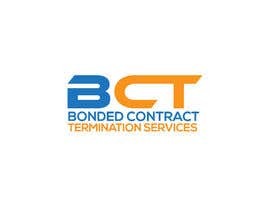 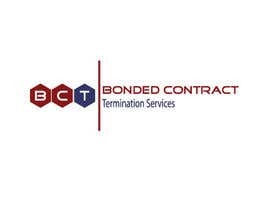 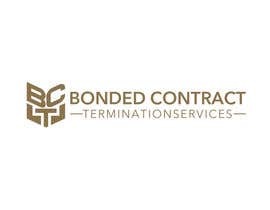 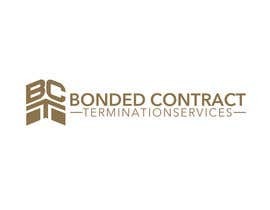 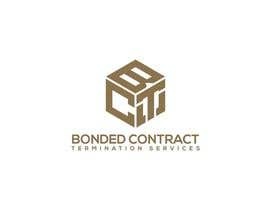 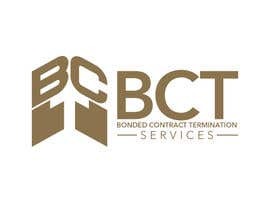 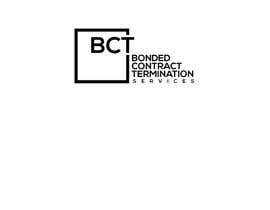 Bonded Contract Termination Services. 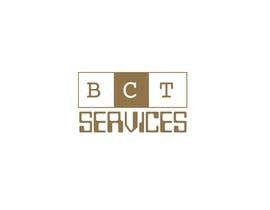 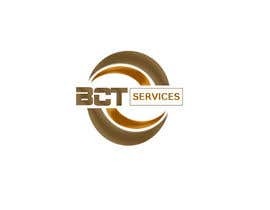 Abbreviated as BCT Services. 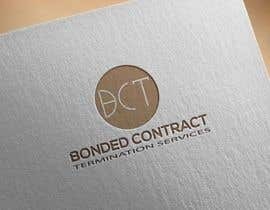 So please see what you can come up with. 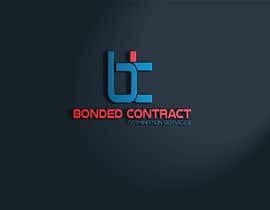 This is a subsidiary of [login to view URL] so it needs to be able to work around those colours that you will see on that website. 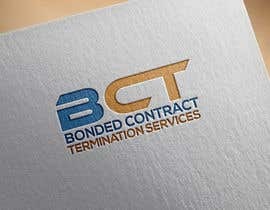 I am after something slick and simple. 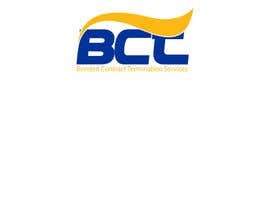 The news website is called [login to view URL] and will be a cloned copy of www.clientcontractservices.com.